Pam Venné is a proven, Certified Management Style Coach for mid-level to senior executives, professionals and individuals. She has enabled individuals to enhance their careers, executive performance and leadership development through organizational development coaching. Her work includes career transition, overcoming stalled careers, improving communication interpersonal and leadership style and maximizing work-life potential. Prior to joining FACET, Pam led the HR team for a national food manufacturing division of world’s largest operator, franchisor, and licensor of convenience stores, During her 12 years in this role she positioned company resources to support significant growth and cultural change through succession planning and leadership initiatives. Her behind the scenes coaching efforts made considerable impact on senior staff who improved their leadership style and interpersonal impact. She then served as Vice President at a regional career transition firm specializing in coaching senior executives. Because of her outstanding results, Pam was recruited into another entrepreneurial consulting firm, to help build their executive coaching practice. Pam received her MA degree in counseling from Amberton University Texas and BA from North Central College in Naperville, IL. 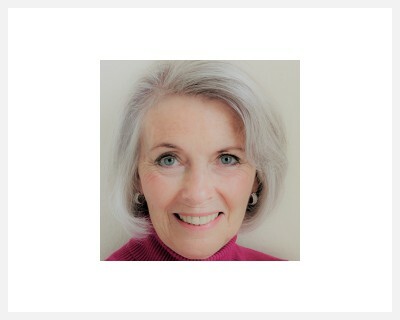 She is a Licensed Professional Counselor (LPC) in Texas, Certified Assessment Based Coach and a Certified Manager / Leader Coach – Behavioral C.
She is trained/certified in many assessments including Assess, Myers Briggs Type Inventory (MBTI), Strong Interest Inventory, 16 Personality Factors (16 PF), DiSC, Career Anchors, StrengthsFinders, The Birkman Method and numerous 360-Degree Feedback Instruments. She has authored Your Next 25 Years, created to help individuals design a lifestyle that fit their specific transition needs. This included strategies for working with passion through their 70s and 80s. She has been quoted in nationally syndicated articles on executive coaching, impact on families from career transitions, and retirement.